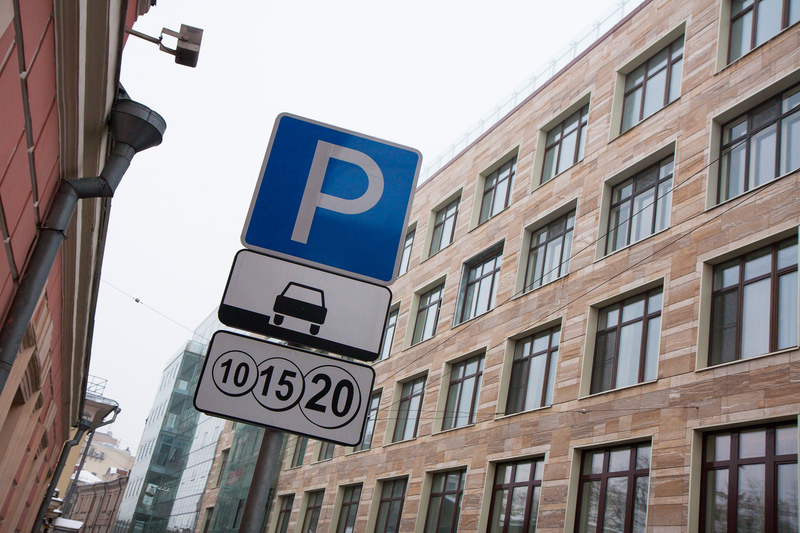 On August 1, paid parking zone will be extended to the borders of the Third Transport Ring. 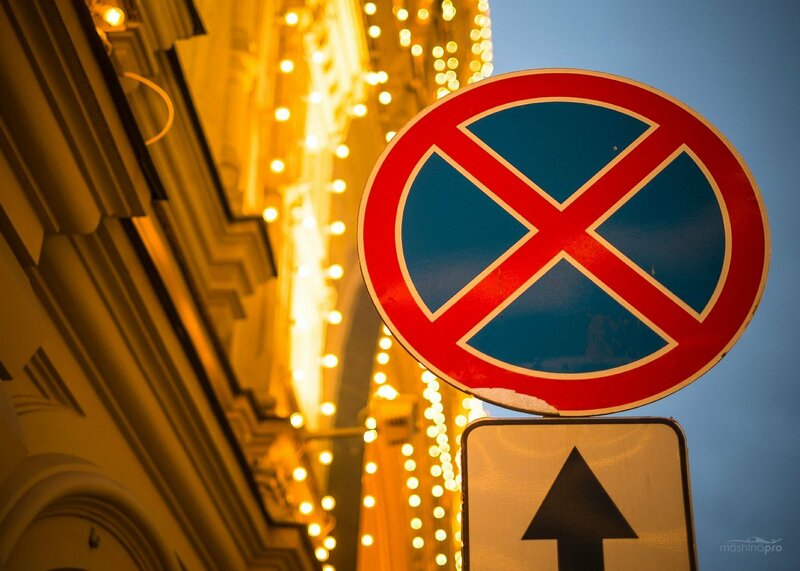 Paid parking will be introduced on 153 streets, in Khamovniki, Presnensky, Arbat, Tverskaya and Dorogomilovo districts. Parking fee is 40 rubles (€ 0.8) per hour. You can pay for parking via SMS, mobile app, parking automats or Qiwi terminals. Parking subscription is more profitable: monthly subscription costs 8000 rubles (€175), annual subscription – 80 thousand rubles (€ 1750). Residents of the districts have large discount. Annual subscription for them cost only 3000 rubles (€66). 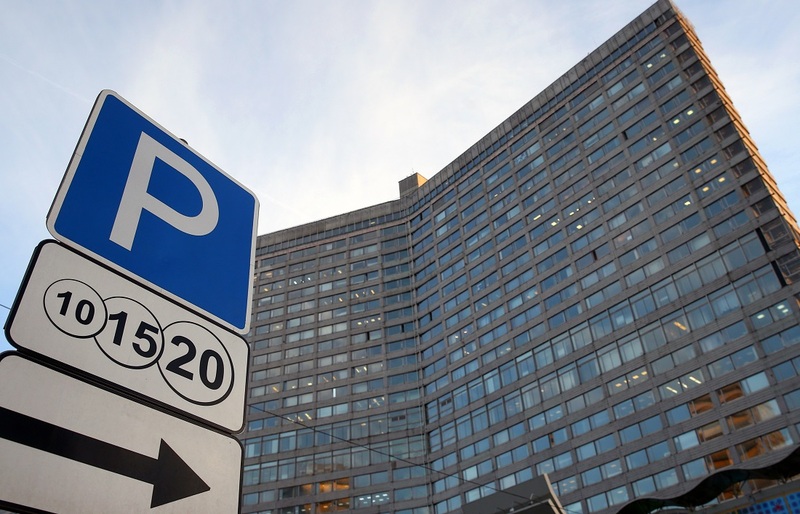 Moreover, parking is free for the residents from 20.00 to 8.00. You can see full list of paid parking streets here.